Vectors are arguably the most useful, versatile format that digital artists routinely use as Photoshop patterns. (PSD files can often be used in more or less the same way, with added flexibility and editing options, but you will need the PSD design layer to be of high resolution first.) Vector patterns are used in all manner of digital art, from designing backgrounds and wallpapers to planning fabric designs and object texture in 3D renderings. As designers, it is part of your job to make sure you have a wide and varied collection of patterns, textures, and brushes. 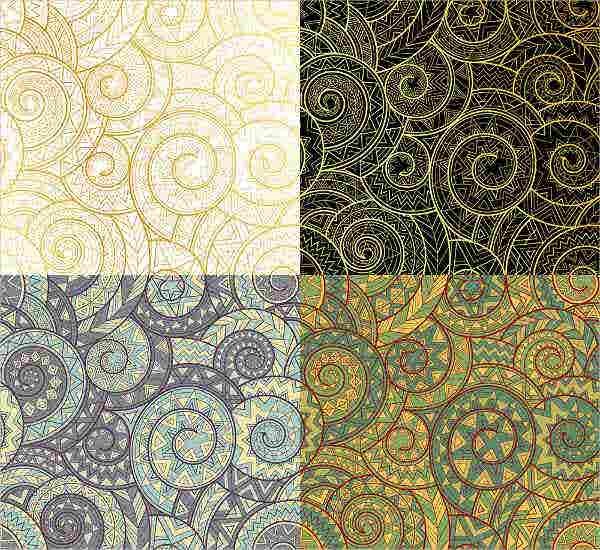 Here we have collected an interesting sampling of some great vector patterns you may need now or later on. We hope you are dazzled by the variety of patterns we have on offer. If you feel like you will never use some of these but others are quite attractive and likely to be useful for your niche of design, we have succeeded. 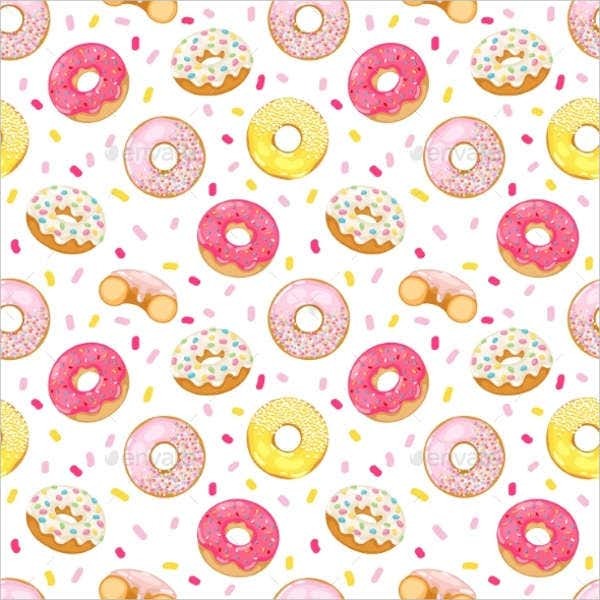 If you are looking for something fun, bubbly, and kid-friendly, the Donuts Vector Seamless Pattern and the Gingham Vector Pattern are perfect options. For much less than $10 for either pattern, you can set a trend for your boutique or cafe. Want something retro? Old Vector is spot-on. 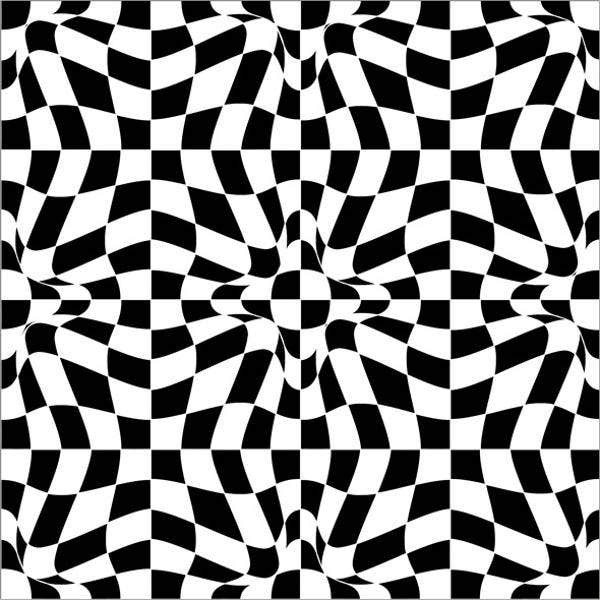 Also try the Vector Seamless Parallel Pattern. Has strains of seventies pop culture and can work for bit of a punk sci-fi look. 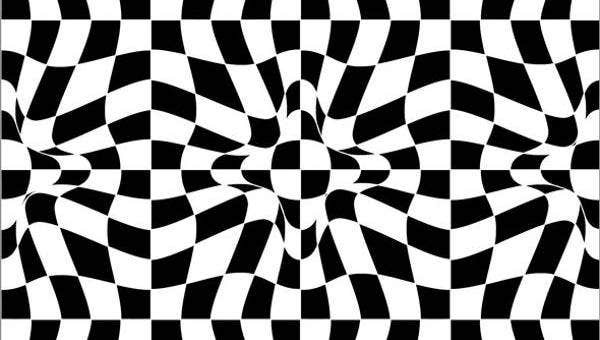 Compare with the postmodern Black and White Vector Pattern for some eye-catching illusion. Posh and debonair? You will love the Damask Seamless—instant vintage class. Classic and traditional? 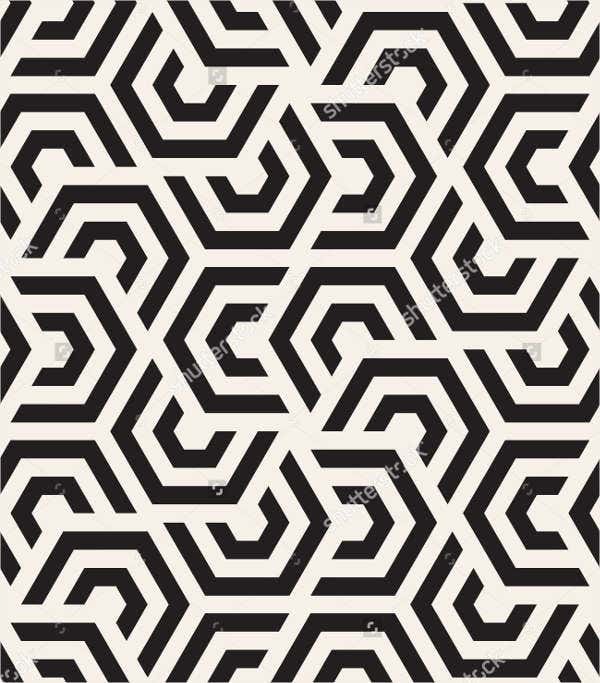 The Vector Geometric Seamless Patterns work well for more projects than just architecture and interior design. 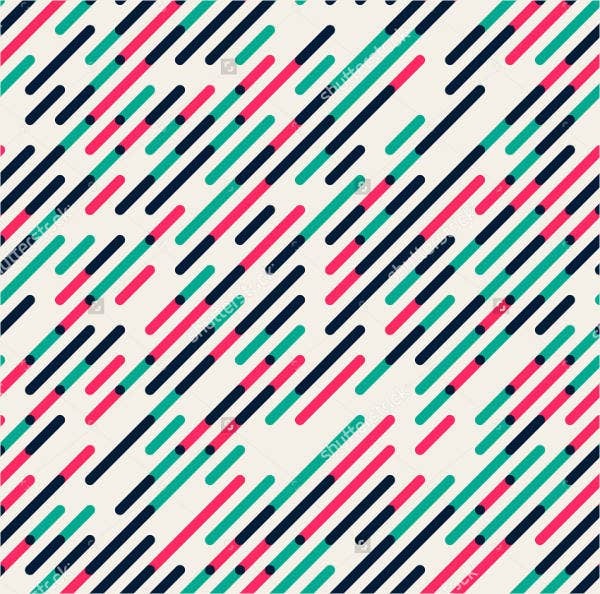 And if you’re a bit more daring, the Modern Vector Seamless Pattern should appeal to you. Homely? 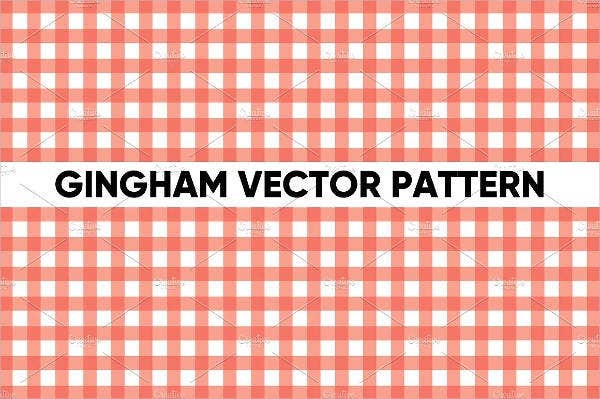 Try the Gingham or the paisley Seamless Vector Pattern. 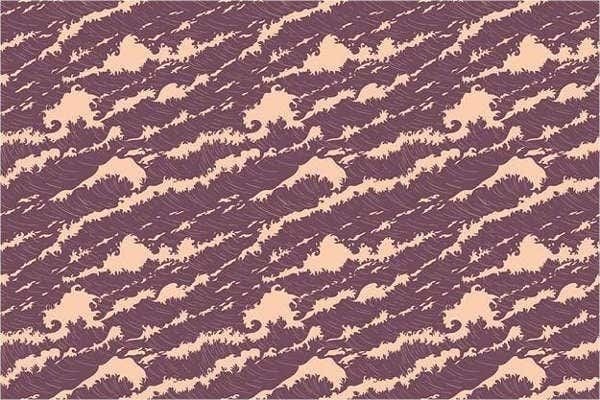 The subtle and proud will like the Vector Wave Pattern, featuring a vintage ancient Japanese print for a beautiful culture-infused look. Why Are They All Seamless Patterns? Almost every graphic project will have a use for geometric patterns incorporated into the design. 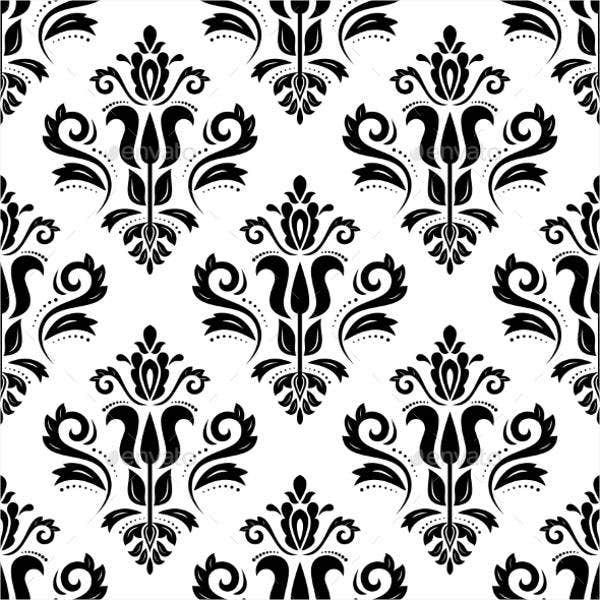 Because these patterns are often used as unbroken backgrounds, wallpapers, or fabric print, you should be using seamless patterns. 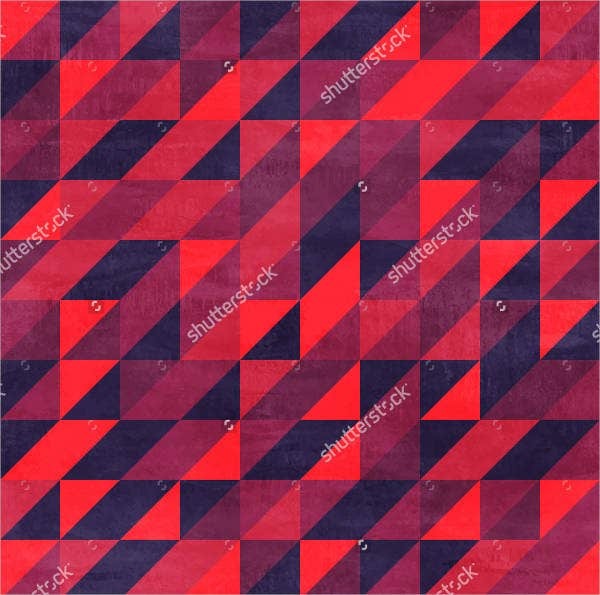 You will want a pattern to be seamless especially when it is a fixed-pixel or raster file (such as JPG or PNG), since you can then quilt the pattern together to cover a large space. Stretching such files to fill the space will cause ugly pixelation. Vectors that are also seamless are doubly useful. As vectors, they are not fixed and can be stretched to any size with no loss of quality, but this will change the dimensions of the pattern. However you want to use it—large-scale, or small and compact unbroken patterns—these vectors are formatted perfectly for your needs. How Do I Access These Patterns? This is the ten-dollar question. Seamless patterns will never go out of use or style, and here on Template.net we aim to provide you with some of the best tools and resources as cheaply as they can get without sacrificing on quality. A lot of these patterns are accessible only behind a pay wall, while some of them are free. Free is good, but free is also indiscriminate. Keep an eye out for the great deals you can get on licensed patterns starting from $2 and not exceeding $10. For commercial projects, you can’t get it better than that on a tight budget.